With over 10 years of experience developing online campaigns for brands such as American Express, Cornell, FYE Music, Visa, Chase, Capital One and a multitude of B2B companies in local search marketing, food technology, speech technology, hotel software, pharmaceutical consulting and more – I apply online marketing strategies to drive increased conversion rates & results for the companies and clients I work for. I have expertise in developing online strategy, information architecture, search engine marketing programs, web standard code and expert web analytics. 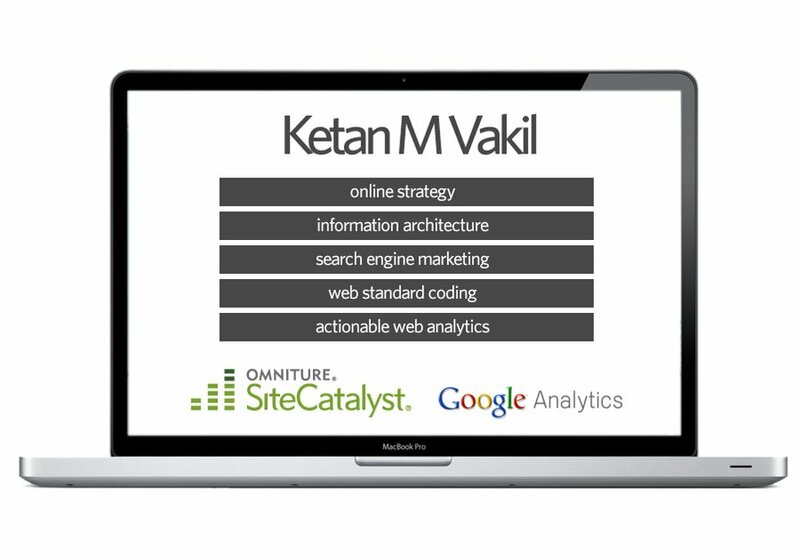 (I’m a certified Omniture SiteCatalyst implementation professional). If you have a project in need of such online expertise, feel free to reach out! I have expertise in developing online strategy, information architecture, search engine marketing programs, web standard code and expert web analytics. (I’m a certified Omniture SiteCatalyst implementation professional). If you have a project in need of such online expertise, feel free to reach out.